WAYLAND, MA, January 18, 2019 — Marquis Who's Who, the world's premier publisher of biographical profiles, is proud to present Thomas Charles Grassia, Esq., with the Albert Nelson Marquis Lifetime Achievement Award. An accomplished listee, Mr. Grassia celebrates many years' experience in his professional network, and has been noted for achievements, leadership qualities, and the credentials and successes he has accrued in his field. As in all Marquis Who's Who biographical volumes, individuals profiled are selected on the basis of current reference value. Factors such as position, noteworthy accomplishments, visibility, and prominence in a field are all taken into account during the selection process. Mr. Grassia is a tenured attorney who established his own private practice as a sole practitioner in Cochituate, MA, in 2012. A former partner of several firms in Natick and Waltham, MA, over the period of nearly 30 years between 1974 and 2002, including Grassia, Murphy & Lupan, P.A., and Grassia, Murphy & Whitney, P.A., in Natick, Mr. Grassia specializes in corporate, business and real property law. Prior to becoming an attorney, he was a partner at PTS Computer Network Services in Waltham between 1971 and 1981 and an assistant vice president at Plymouth Rubber Group, S.A., in Canton, MA, between 1969 and 1971. 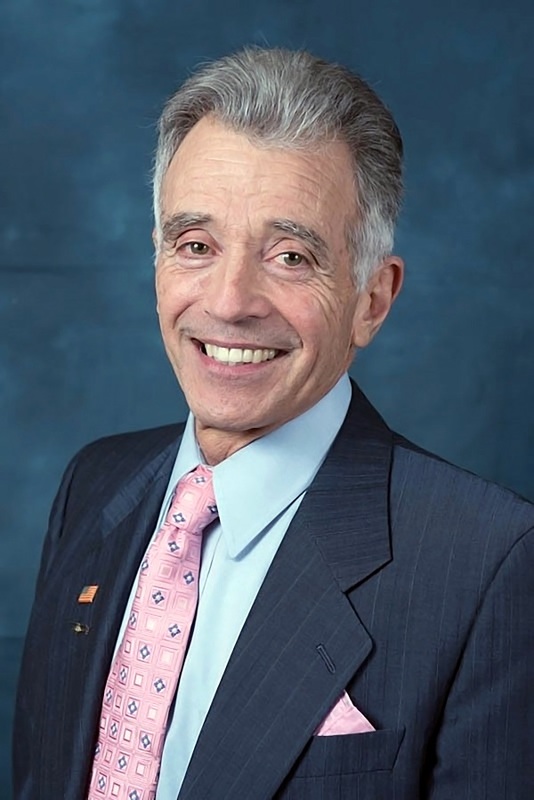 A longtime member of the American Bar Association, the New England Speakers Bureau, the American Arbitration Association and several other professional societies relative to his work, Mr. Grassia also notably served on the board of advisors of the Framingham Corps Community Center and is past president of New England Helicopter Pilots' Association. As member of numerous local committees and organizations, Mr. Grassia was a team leader for the Fire and Rescue Department of Sherborn, MA, from 1974 to 2000, served on both the Board of Health and Board of Selectmen for Sherborn, and was a member of the Leonard Morse Hospital medical advisory board at MetroWest Medical Center from 1981 to 1984, among other prominent roles. Honored with an Augusta Community Service Award from the Helicopter Association International in 2003, Mr. Grassia has also been cited in approximately 40 editions of Who's Who in America, Who's Who in American Law, Who's Who in the East, Who's Who in the World and Who's Who of Emerging Leaders in America. Mr. Grassia has held a Bachelor of Arts from Boston University since 1968 and a Doctor of Jurisprudence from Suffolk University Law School since 1974. He has been admitted to the Massachusetts Bar Association, the United States District Court for the District of Massachusetts and the Supreme Court of the United States. Married to Judith Chace Cranshaw since 1970, Mr. Grassia has two children and two grandchildren. When he isn't in the office, Mr. Grassia enjoys bicycling and hockey. He is also a published writer and loves practicing his photography skills. In recognition of outstanding contributions to his profession and the Marquis Who's Who community, Thomas Charles Grassia, Esq., has been featured on the Albert Nelson Marquis Lifetime Achievement website. Please visit www.ltachievers.com for more information about this honor.